Fully encompassing Japanese values, Uniqlo offers simplicity, quality and longevity in every apparel.Constantly innovating, Uniqlo LifeWear offers more warmth, more lightness and better design, allowing you to create a best-in-fit wardrobe that is lighter, more comfortable and versatile. 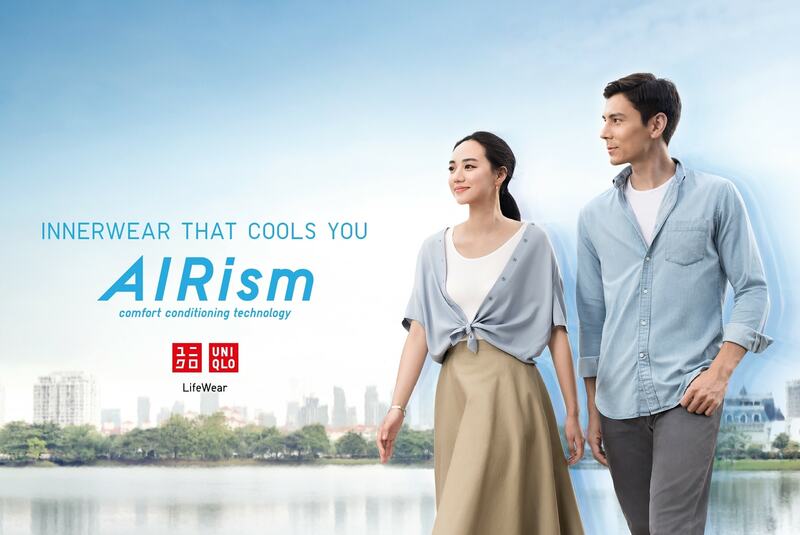 Uniqlo AIRism, meanwhile, offers a soft, comfortable, lightweight way to layer as we go through the changing seasons and environments as it’s equipped with three functions to keep you cool and dry. Its smart and breathable base layer releases heat and moisture and adapts to any condition under outfits to maintain daily comfort through advanced Japanese technology.